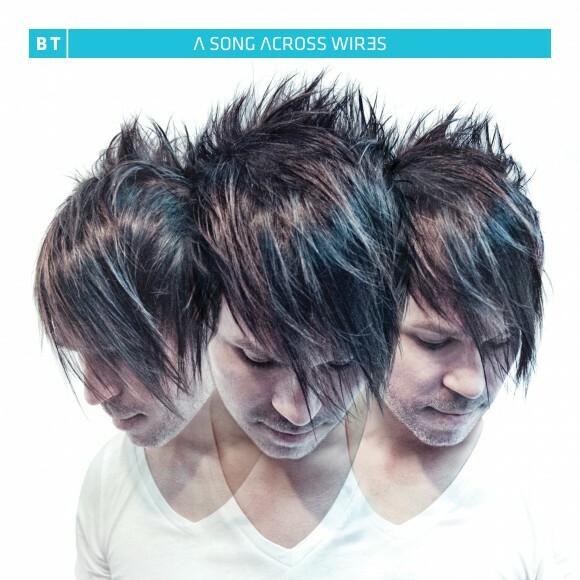 EDM producer Brian Wayne Transeau, otherwise known as BT, has announced a new album titled, A Son Across Wires. The album is set for a Fall release. This will the Grammy-nominated producer’s ninth studio album. While some readers might be more familiar with the recent news of BT calling out Borgore via Twitter, the producer has worked with some notable names in music. Madonna, Britney Spears, David Bowie, and Peter Gabriel are just a few of his collaborators. The album will be out on August 16th. The album is available for pre-order via iTunes now.